“a Lamp to my feet. a Light for my path.” – Matthew 24:30 | A LAMP TO MY FEET. A LIGHT FOR MY PATH. as they see the Son of Man coming on the clouds of heaven with power and great glory. for the expectation of the second coming of Christ at the end of time. Jesus will come as the Redeemer of the World, as King, Judge and Lord of the whole Universe. He will take men by surprise as they busy themselves about their own affairs. He will not give any warning of the imminence of His coming. 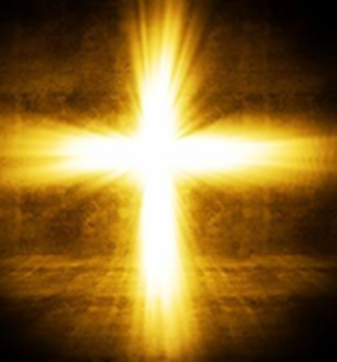 that Cross will appear before the astonished gaze of men as the sign of salvation. Jesus Christ will show Himself in all His glory to those who have rejected Him. to those who lived without ever coming to know Him. He will also show Himself to those who loved Him with deeds. The whole of humanity will then realise that Jesus Christ is Lord! Jesus, I hope in You, I trust in You. Jesus, You are Lord, You are God!